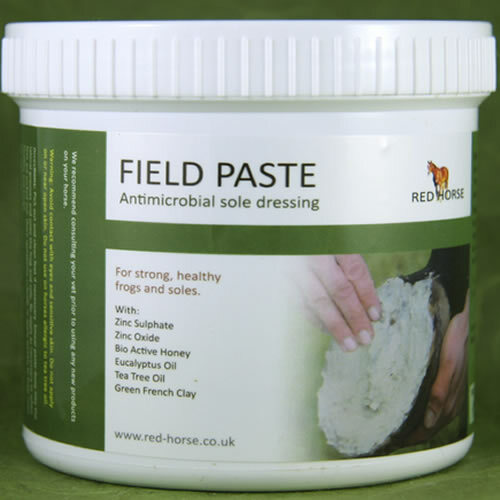 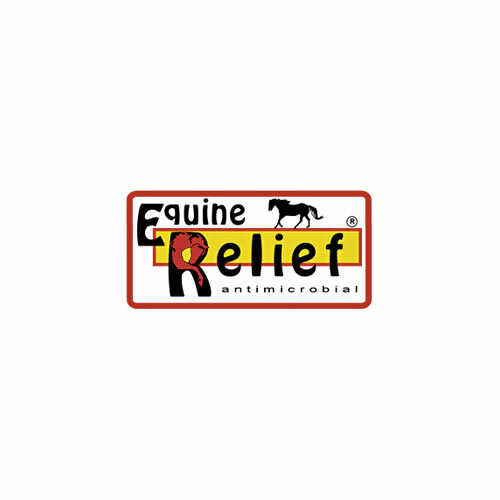 Red Horse have worked hard to create a hoof moisturiser that contains only good stuff. 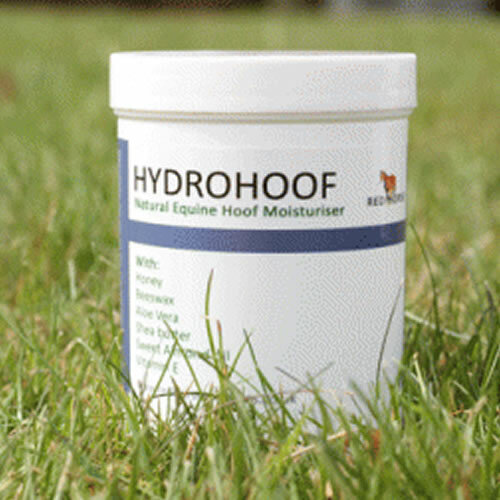 Designed to balance moisture in the hoof rather than saturate it, our hoof moisturiser allows the horn to take in only the moisture it needs to avoid the horn becoming soft and soggy. 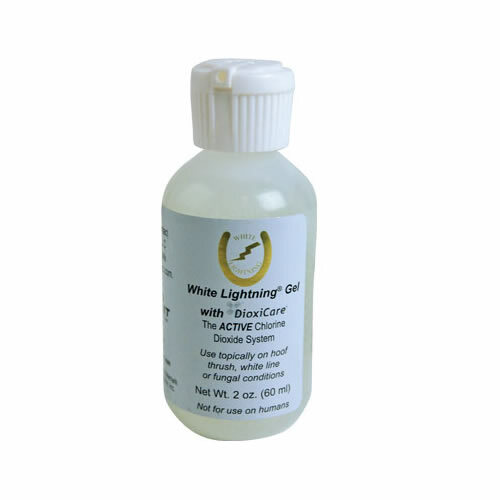 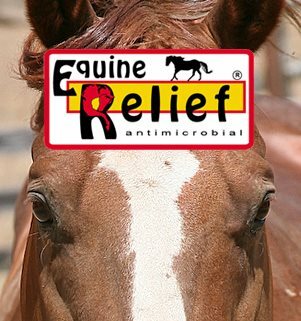 With no mineral oils, turpentine or tar you can rest assured that this product will not damage precious hoof material.